Here are 10 things to add to your D.C. holiday bucket list to make it the most epic Christmas of ALL TIME. There are so many great attractions in Washington, D.C., but especially in December! 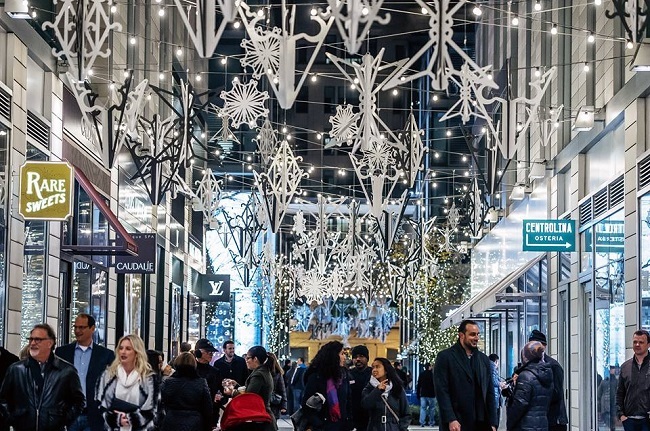 Here are 10 things that you need to do in D.C. during the holiday season. 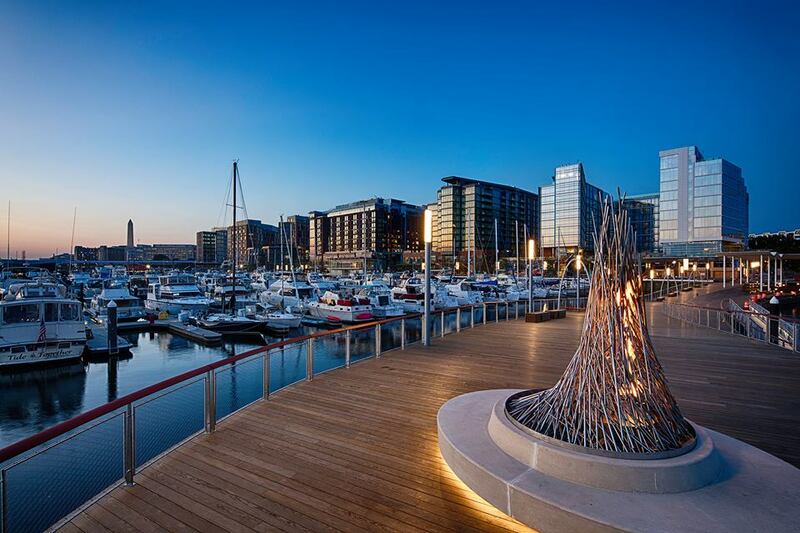 Anyone who has heard of The Wharf knows it's one of the D.C. spots you want to visit all the time -- no matter what the time of year! Cozy up next to the 14-foot, gas-powered fire pit named "The Torch" and enjoy great scenery, s'mores (they sell you what you need! ), and warm drinks from the pop-up bar. 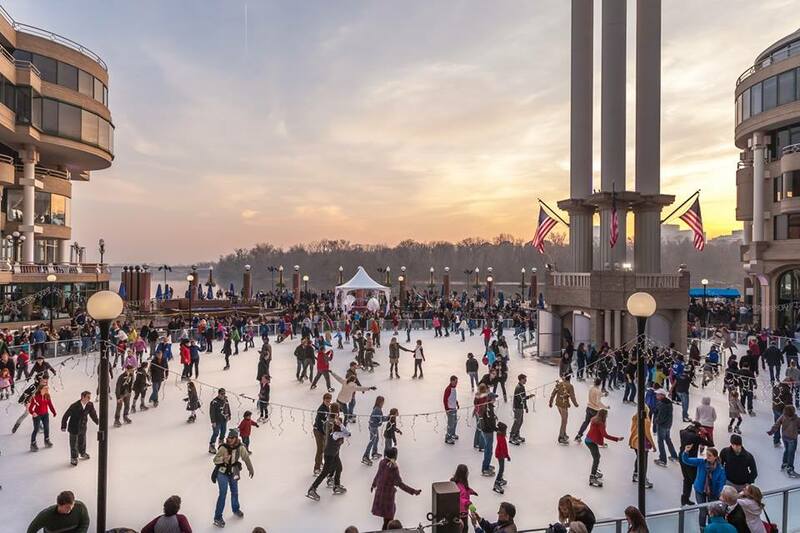 It doesn't get more epic than the Washington Harbour's Ice Skating Rink! With 11,800 square feet of space, there's plenty of room to spread out and show off your mad skating skills. Or if you're more of a God-please-don't-let-me-fall-on-my-face kind of person, the rink also offers Learn to Skate classes! One of the best parts of the holidays is seeing the city all lit up in celebration. 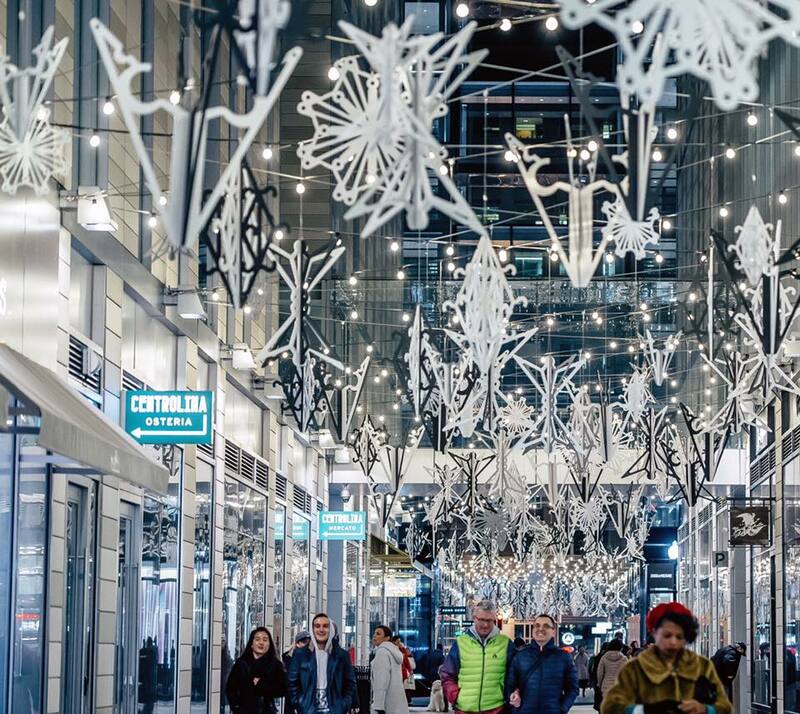 At CityCenterDC's Palmer Alley's holiday display, all you have to do is look up to see the 400 modern holiday ornaments decorating the alley! 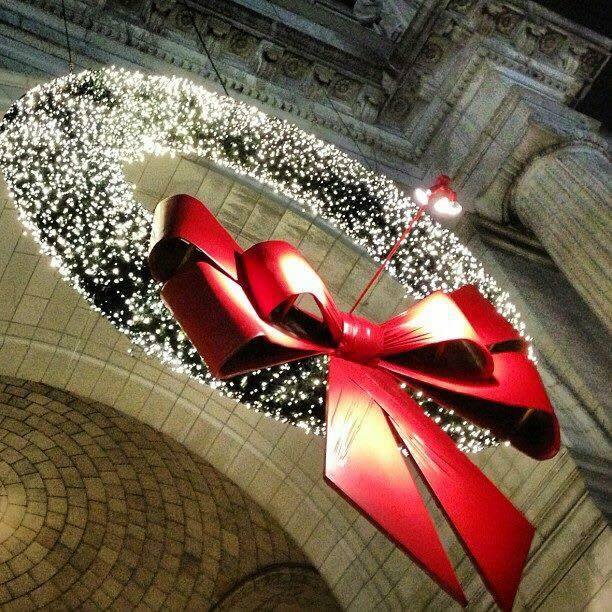 As D.C.'s Union Station proves, even train stations can have a huge amount of holiday spirit! Before you enter the station, you should definitely feast your eyes on the giant wreaths hanging above the entrance. We promise you'll be dazzled by this spectacle as you go about your commute! 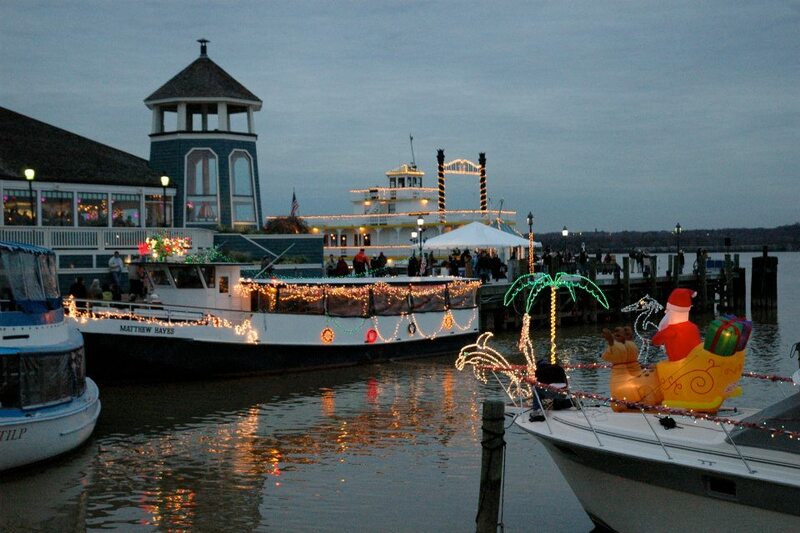 WHEN: Saturday, December 1 | 5:30 p.m.
WHERE: Starts at the Old Town Alexandria Waterfront and Ends at the Wharf in D.C.
Start off December with Alexandria's Holiday Boat Parade of Lights! Look on as boats decorated to the nines float through the waterfront from Alexandria to D.C. Also, if you're willing to drive to Alexandria, there'll be a pop-up beer garden, letter-writing to Santa, and more! 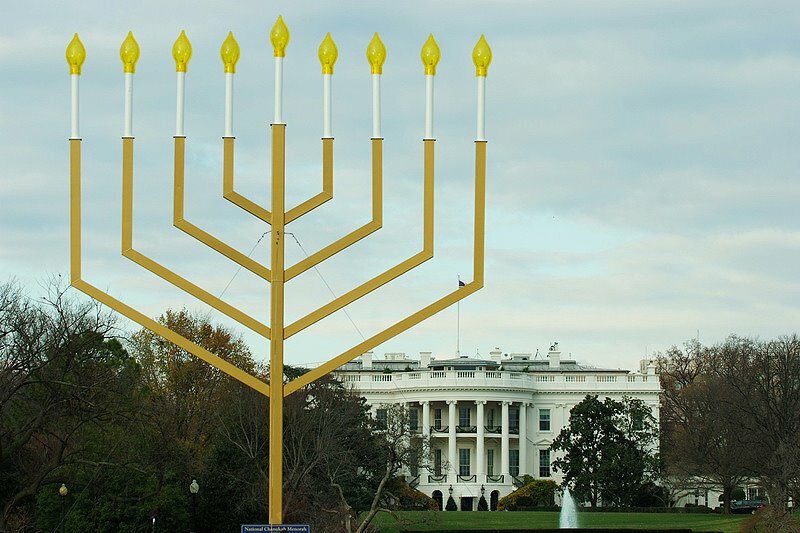 If you're ever cruising past the White House, stop and take a look at the National Menorah (you can't miss it)! Then, on December 2, at 4 p.m., you can catch the Grand Lighting Ceremony. There'll be family-friendly activities, live entertainment, free goodies, hot latkes and donuts, and everything you need to know about the important symbolism behind the National Menorah! 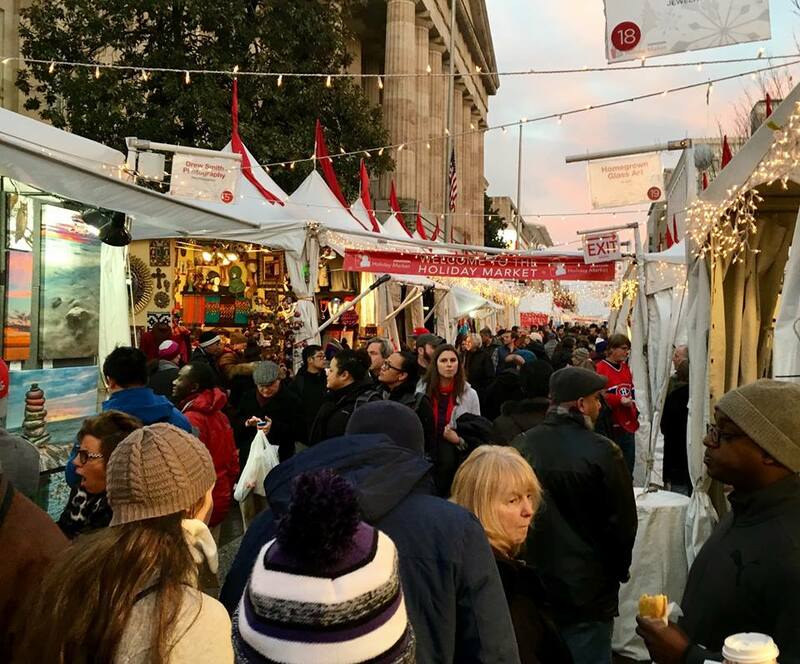 What would our bucket list be without a holiday market? Look through over 150 exhibitors' goods and munch on some good food -- all to the soundtrack of live entertainment! 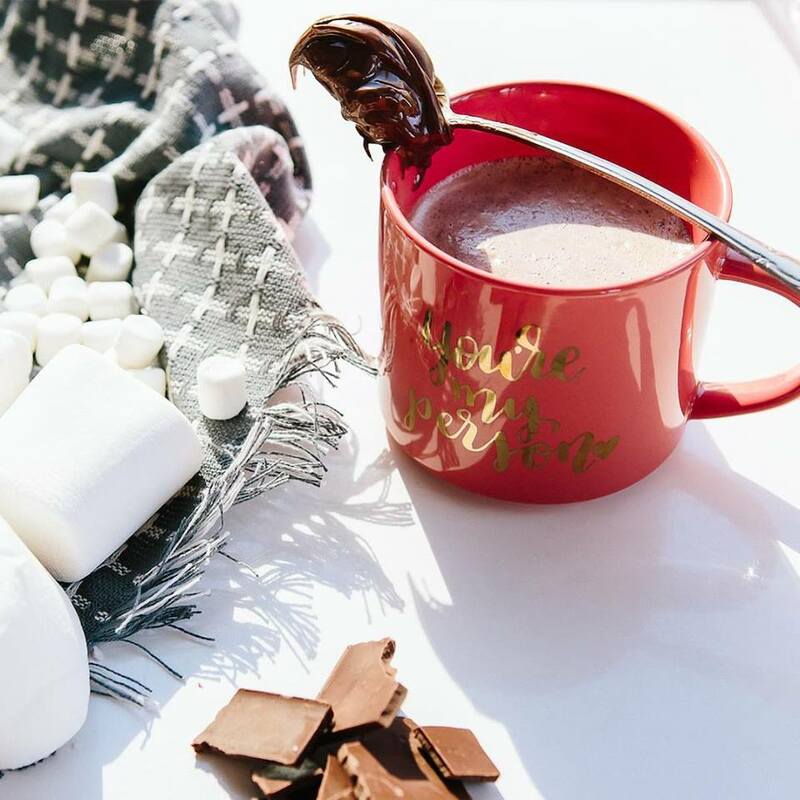 If hot chocolate is your holiday staple, then Ice Cream Jubilee is the place to be! Try one of their delicious specialties -- the malted white hot chocolate or the Nutella hot chocolate. Tea at Willard's is a holiday tradition! Listen to serene harp music as you sip on festively-flavored teas and enjoy sandwiches and holiday pastries! WHEN: December 1, 8, 15, and 22 | 12–5:30 p.m.
Start a new holiday tradition with your loved ones by heading to the National Harbor! 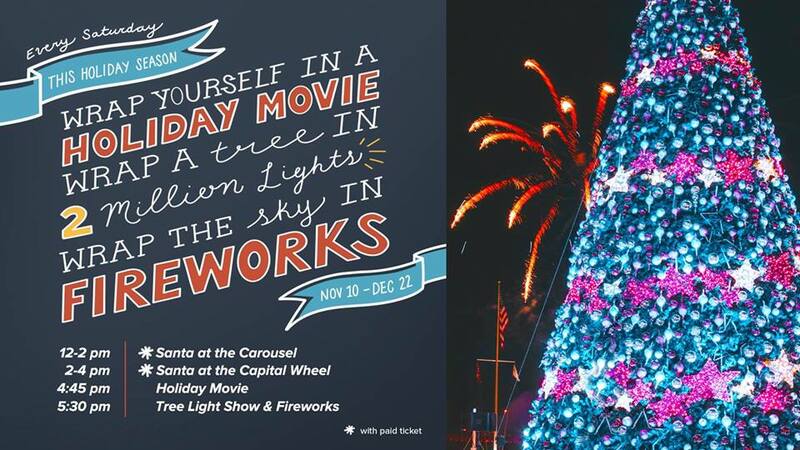 You can visit Santa at the Carousel or Capital Wheel and watch a holiday classic afterward. And before you leave, don't forget to watch the tree lighting and the holiday fireworks! 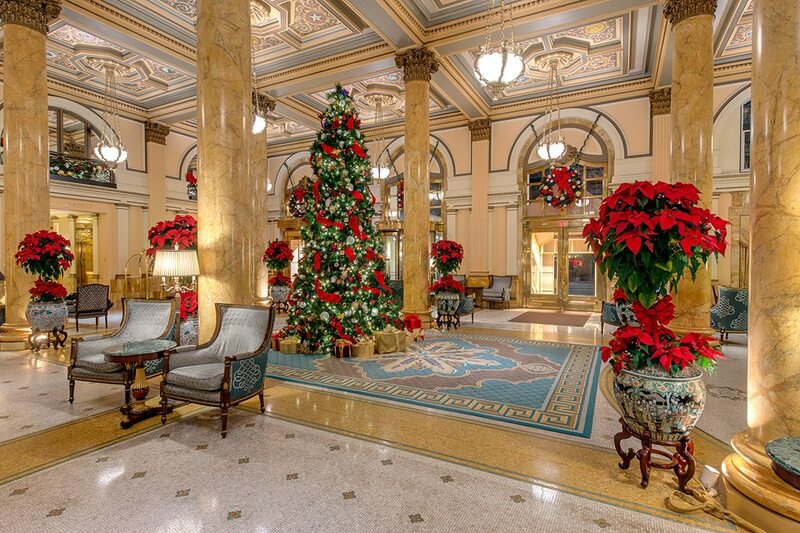 Any other attractions that should be on our D.C. holiday bucket list? Drop a comment below!